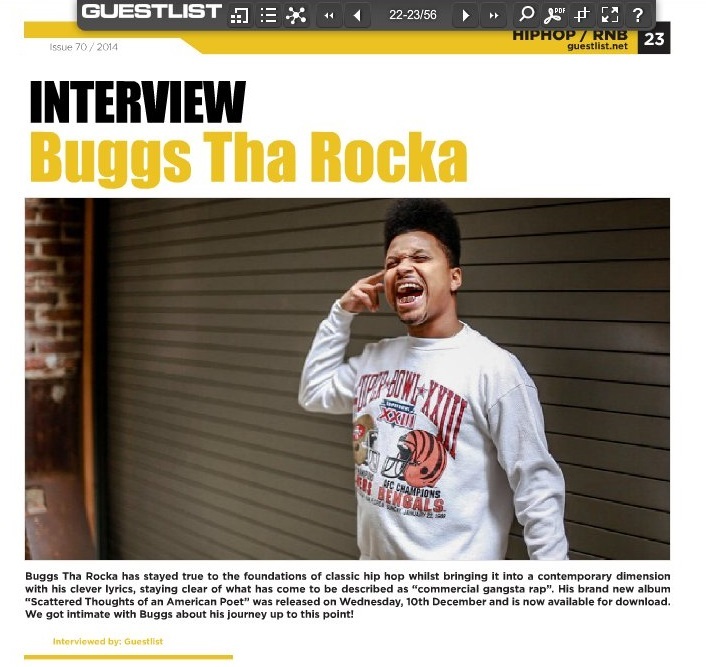 They are the latest to have interviewed Cincinnati’s Buggs tha Rocka who released his album “Scattered Thoughts of an American Poet” on December 10th 2014 as a free download available from www.buggstharocka.com and also via the MyMixtapez App for mobile devices. The release represents his home city with many local artists featuring, and also includes production by !llmind, Jake One, Kill Will and guest features from Tanya Morgan, Chuck Inglish, MOOD and Piakhan. The interview appears in their latest issue opposite a feature on Afrika Bambaataa, and here Buggs speaks on the concept behind the album, his working relationship with Talib Kweli and his views on the intersection of an artist as a “commodity” and that as the musician. Resurrection of Hip Hop II featuring Buggs tha Rocka & Reflection Eternal Live in Cincinnati from Buggs Tha Rocka on Vimeo. 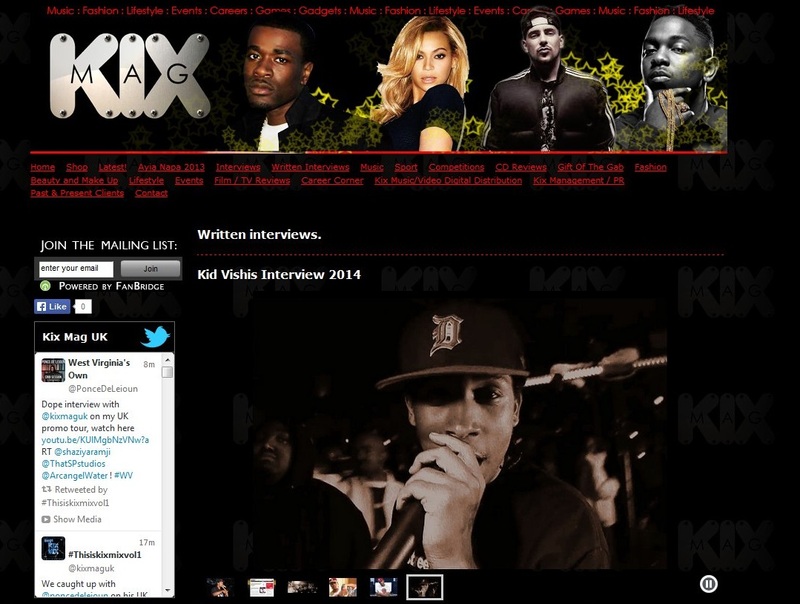 Detroit MC Kid Vishis jumped on the phone last week with London’s Kix Magazine. In this interview he talks about his early days starting out as an MC and the influence his older brother Royce da 5’9″ has had on his career, the concept behind his debit album “Timing is Everything” and his future release plans including a possible EP later this year. He then outlines his plans to tour in the States, Canada, Europe & the UK and to work with British artists in the future. 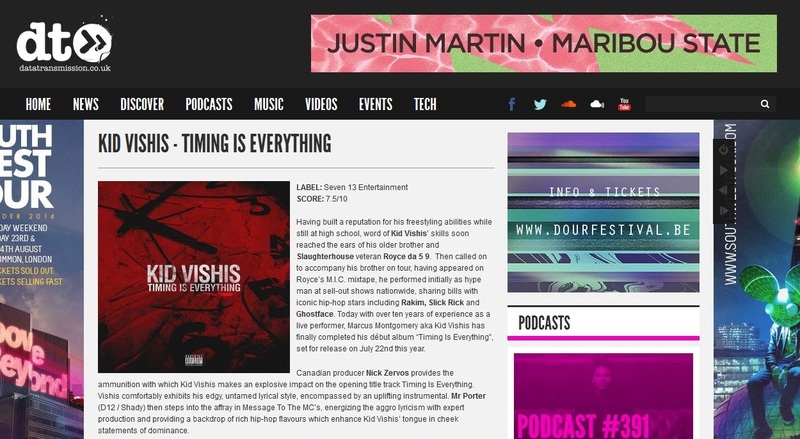 They also have a history of delving into other genres such as hip hop, and are the latest to review the debut album “Timing is Everything” by Detroit MC Kid Vishis, the younger brother of Slaughterhouse’s Royce da 5 9. 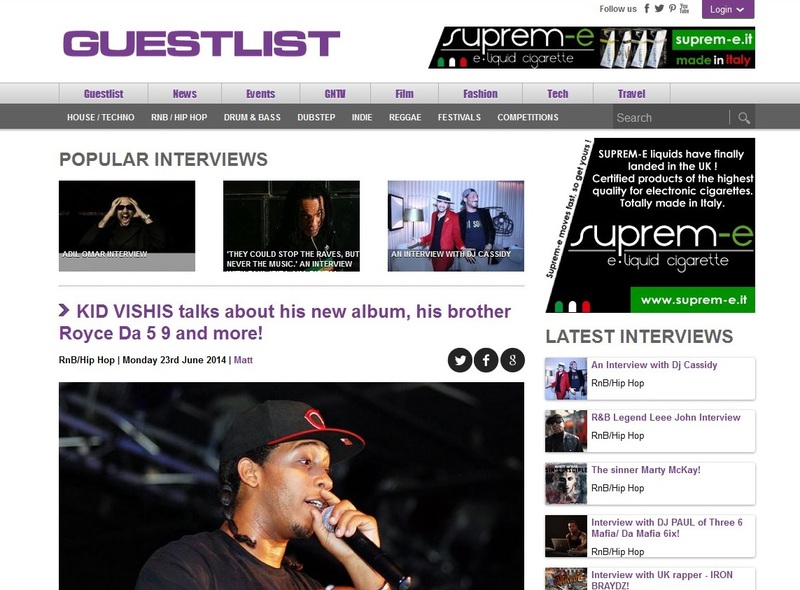 London’s Guestlist is both a free monthly newspaper and online publication covering most forms of music, with a particular focus on events and clubs in the UK and Europe, as well as providing specific artist coverage with reviews and interviews. Meanwhile check out his concept video for Talk Behind My Back, and look out for a new official video coming soon. 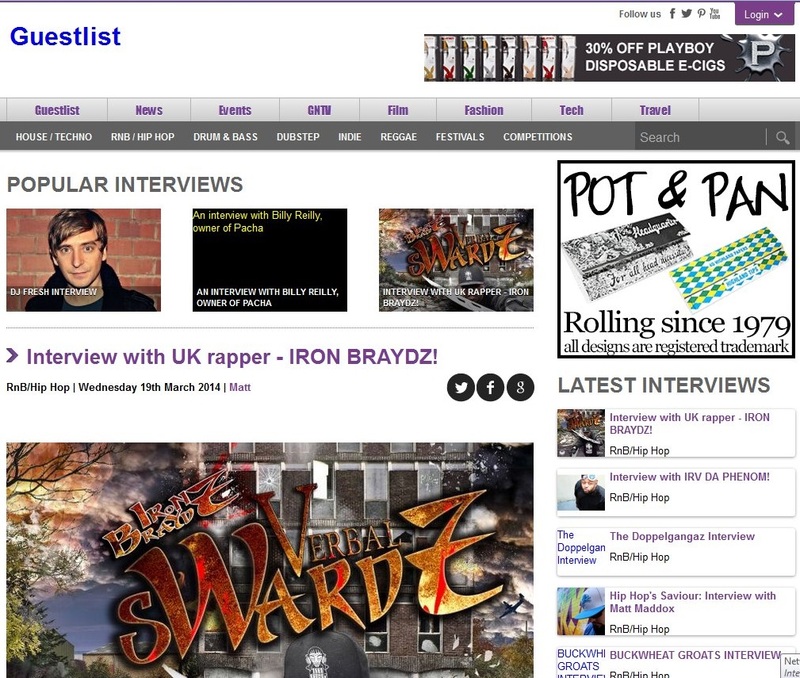 London’s Guestlist Network is both an online publication and a monthly newspaper covering various genres of music, reporting news on releases, tours, club events, film, fashion and more. The 10 track EP which also features Sean Price, Prince Po, Triple Darkness, Phat Kat, Kyza & Skriblah…with a special appearance by Kiss FM’s DJ Shortee Blitz… is the first of a planned series of releases over the coming year for one of the UK’s most gifted lyricists, and you can also expect to see him make an appearance in a new independent film Night Bus later in the year. 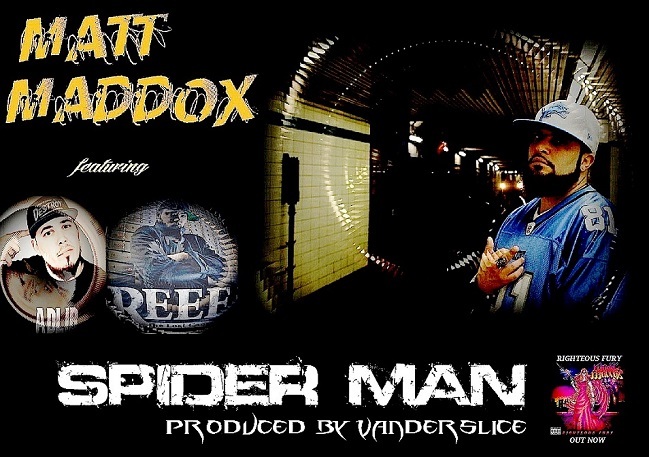 Meantime, check out his new video “Dredd” which, as with the majority of the EP, is also self produced.